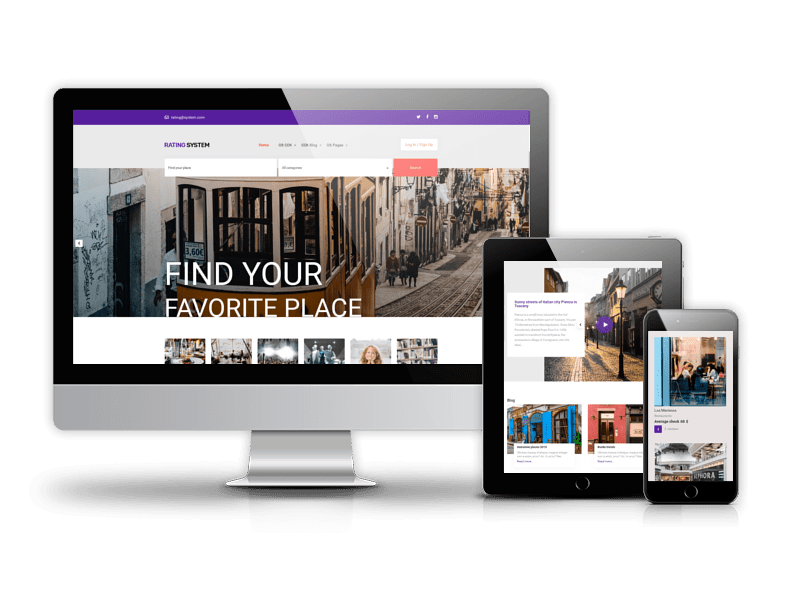 Meet Company - modern and eye-catching business Joomla template, that surely can take your business to an entirely new level. 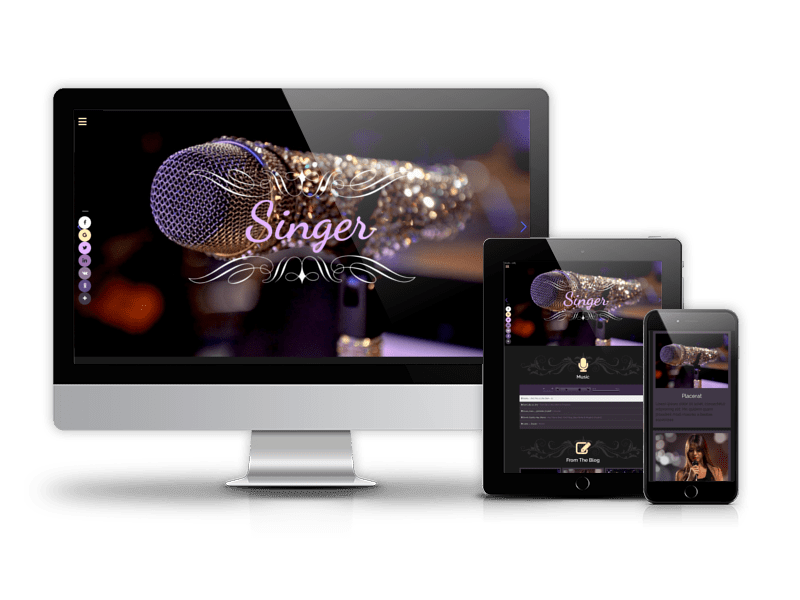 Clean design and business style makes it suitable for corporate websites, portfolios, creative design agency or any corporate or business related projects. 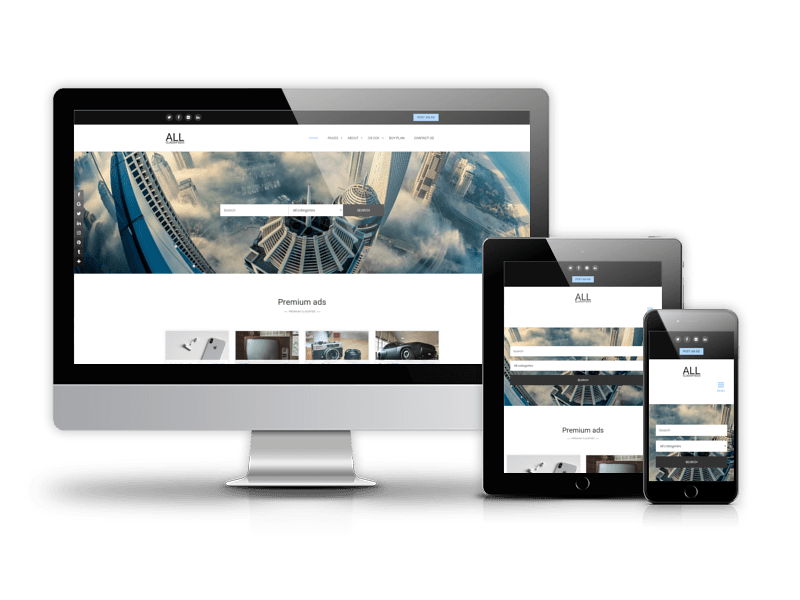 Theme is full of cutting-edge features, that comes with Joomla Blank template - beautiful flexible base Joomla template with endless possibilities. With it you will have plenty of module positions, a lot of fonts to choose from, social icons and Font Awesome icons. Control style of body and menu using convenient admin area. With Quickstart package you will avoid time-consuming configurations of components, modules and plugins. Just go through simple step by step installation and you will get the same website as on demo page (except images). Start making amazing business website on your own by altering Company Joomla template. Let’s explore sections of this beautiful business Joomla template now! Present motto of the Company or call to action on beautiful OS Touch Slider that is included in template package. 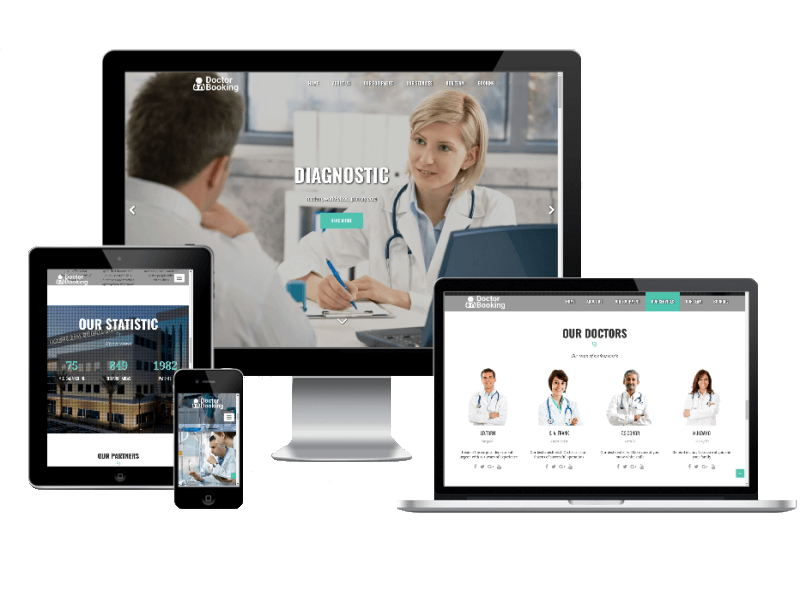 It supports touch navigation and provides an optimal viewing experience across a wide range of devices, as it is fully responsive. 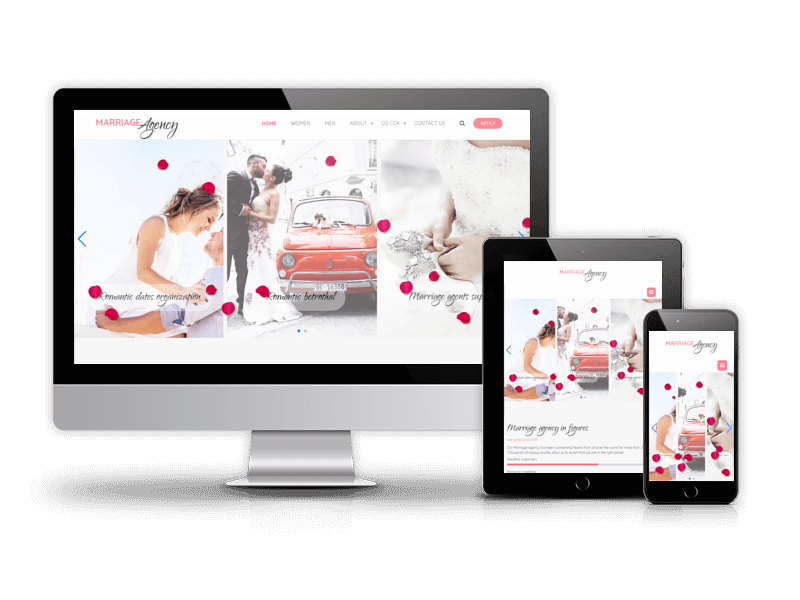 Your images will look awesome no matter they are on desktop, mobile or tablet. Company Joomla template includes blog pages which were built on OS CCK Joomla component - one of the best solutions for websites with blog. They will suit for any kind of corporate news or information about your business. 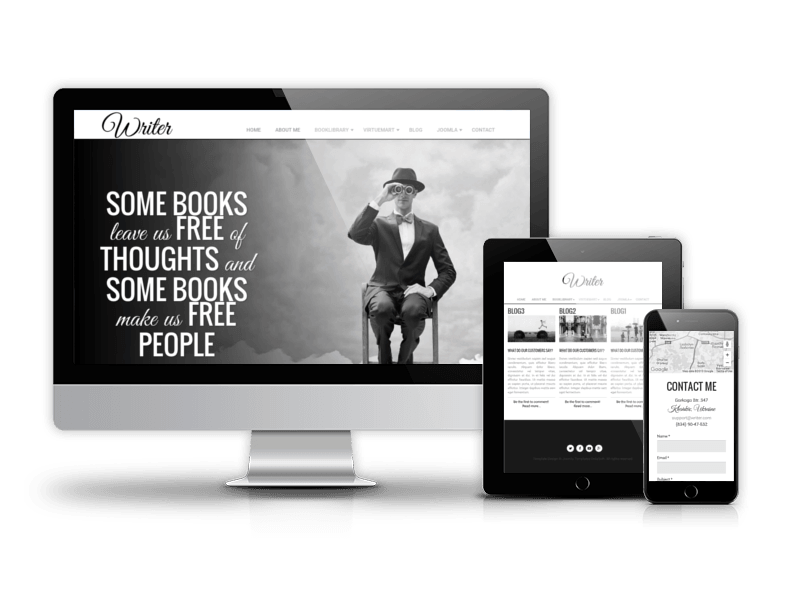 Create and manage your content easily and effortlessly using OS CCK blog. In the center of every successful business is people. Introduce your team to the viewers using nice-looking "Team" section. In special section "Services" you can describe the services offered using beautiful icons from Font Awesome Icons. Stay in touch with your clients with well-designed and working contact form. Due to Joomla Blank template, Company - Joomla Business Template comes with a wealth of module positions to place your content exactly where you want it. Company Joomla template fully compatible with all browsers: Chrome, Firefox, Safari, Opera and Internet Explorer 9+.